JetSynthesys Pvt Ltd, part of the Navani-family owned JetLine Group of Companies, has acquired Pune-based multi-designer retailer Rudraksh for an undisclosed amount. Rudraksh, which is run by Renee Enterprises Pvt. Ltd, operates an online fashion portal www.studiorudraksh.com. Launched in 2008, it also has a franchisee outlet in Vadodara in Gujarat besides a boutique store in Pune. It retails outfits and accessories created by designers, including well-known names such as Wendell Rodricks and Tarun Tahiliani. 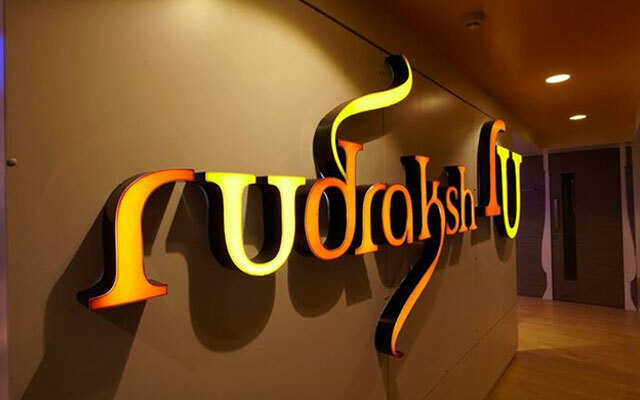 Rudraksh will be merged into JetSynthesys' digital fashion vertical. The fashion retailer claims to have launched over 200 designers in a span of five years. "At any given point in time, the store floor stocks creations by 40-50 apparel and accessory designers," said Rasika Wakalkar, founder, Renee Enterprises Wakalkar. "I am positive that we will be able to ensure wider reach for our designers in newer markets, give a boost to existing market share and explore digital technology-first domains in luxury fashion retail besides acquiring clients in virgin markets, online and offline," said Wakalkar. An alumnus of Pune University, Wakalkar will now head the fashion vertical of JetSynthesys. "Considering our focus on building consumer facing digital platforms in the video entertainment and mobile gaming areas, it was only a matter of time before we brought fashion, celebrities, technology and big data analytics together to create a go-to curated content and mobile-first commerce fashion destination for India, eventually proposing to enter global homes," said Rajan Navani, vice chairman and MD, JetSynthesys. JetSynthesys, which counts Infosys co-founder Kris Gopalakrishnan as vice chairman and investor, has recently acquired Pune-based mobile applications and gaming company Xerces Technologies, for an undisclosed amount. Navani is also MD of the Indian arm of the Jetline Group, which has interests in packaging materials manufacturing, entertainment, software development, consumer products and organised retail in India. Prior to this, Navani worked with NASA's Goddard Space Flight Centre in Maryland (the US) before returning to Thailand, the original base of the Jetline Group, and then to India to steer the family business. JetSynthesys, which was established earlier this year, operates six business divisions—MereeDhun (music), PlayIzzOn (gaming), Wakau (celebrity video blogging), DigiAdz (digital advertising), DataLytiX (big data analytics) and Digital Technology Innovation Factory (DTIF) to deliver a range of digital products, platforms and services.